Ogburn Electric has been a BBB A+ Accredited Business since 1962. An accredited business must build trust by establishing and maintaining a positive track record in the marketplace, honestly represent products and services, be transparent, honor promises, be responsive, and embody integrity. The Winston-Salem Chamber of Commerce represents nearly 1,600 area businesses of all sizes, providing business development assistance, events that bring business people together, research to help members make better business decisions, information on new and innovative technology being developed locally, advocacy to support local businesses, and educational programs to help our kids meet the challenge of the 21st century workplace. 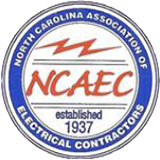 NCAEC was established in 1937 to be a voice for the merit shop electrical contractors of North Carolina. NCAEC currently has over 280 members. 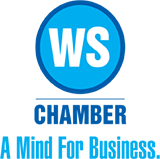 They have grown in number and strength, becoming a chain forged from a valuable network of electrical contractors. 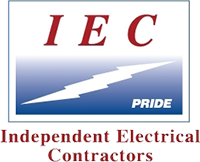 NCAEC provides a forum in which questions can be answered, concerns can be voiced, and members can benefit from the guidance of electrical industry leaders.